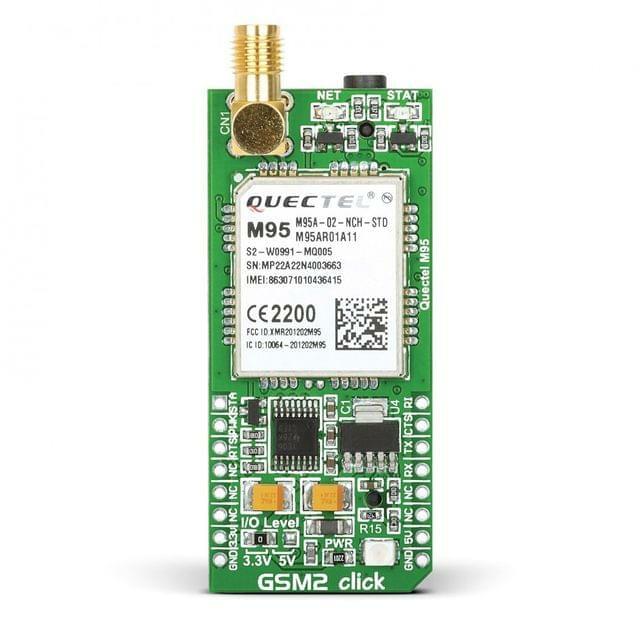 GSM2 click is the simplest way to add GSM/GPRS communication layer to your project, for fast transmission of data, voice, and SMS. 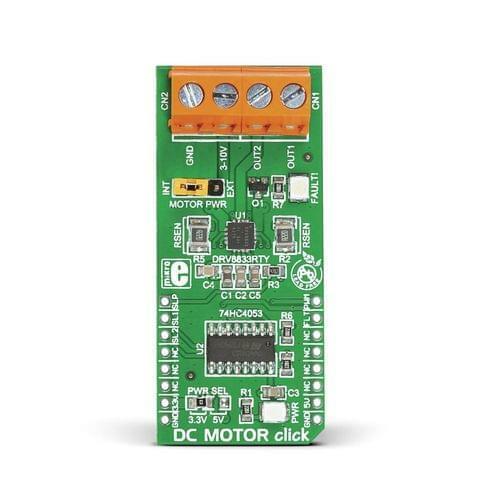 It features the Quectel quad-band M95 FA GSM/GPRS module that has an integrated TCP/IP protocol stack, serial multiplexer and enhanced AT commands. 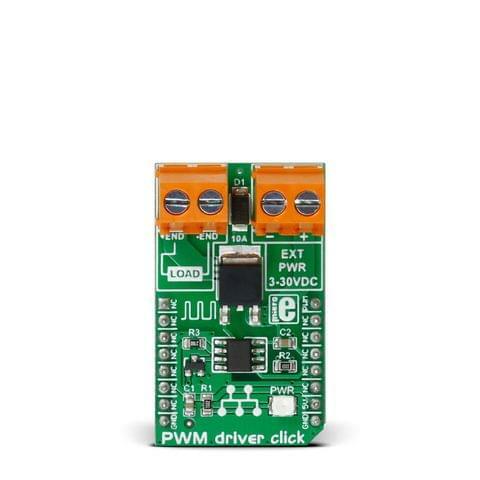 The board contains a quadrupole audio/microphone jack, an SMA antenna connector, as well as a SIM card socket. 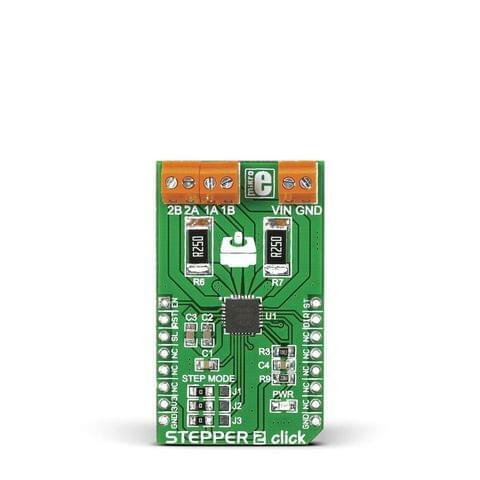 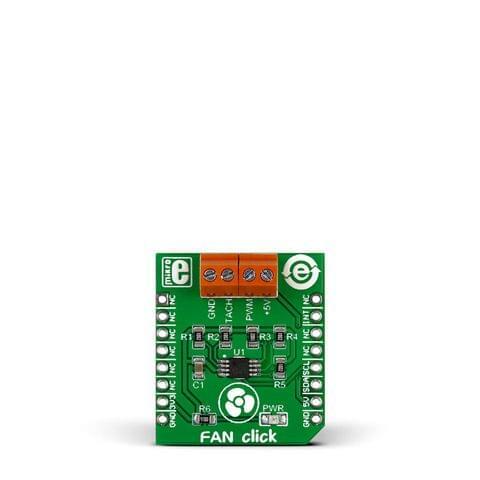 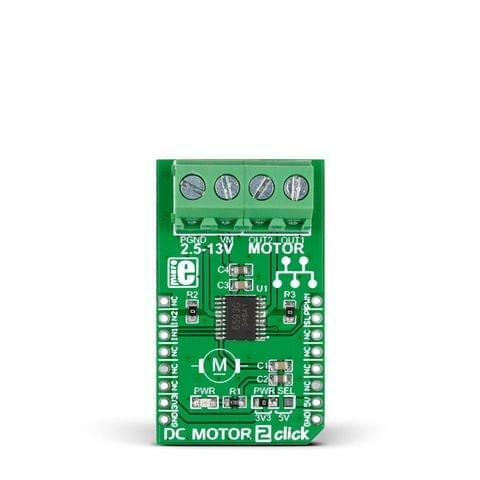 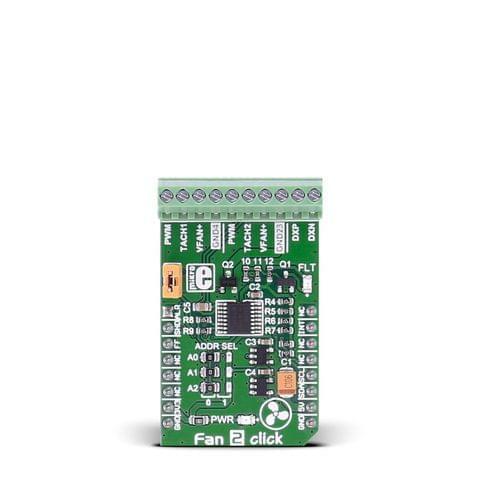 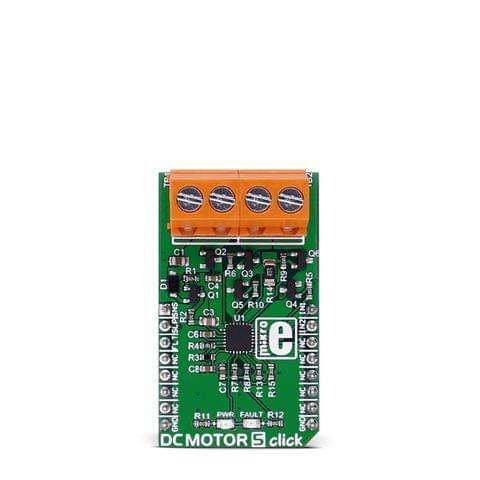 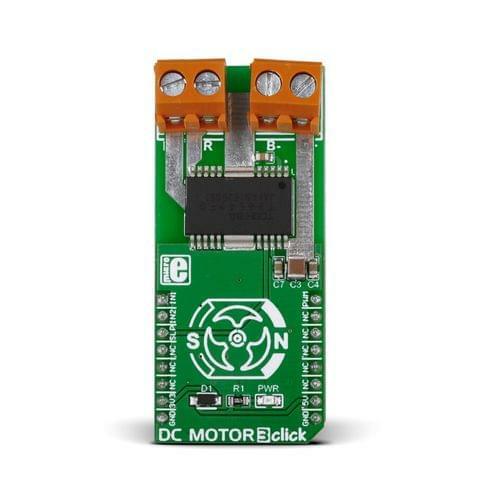 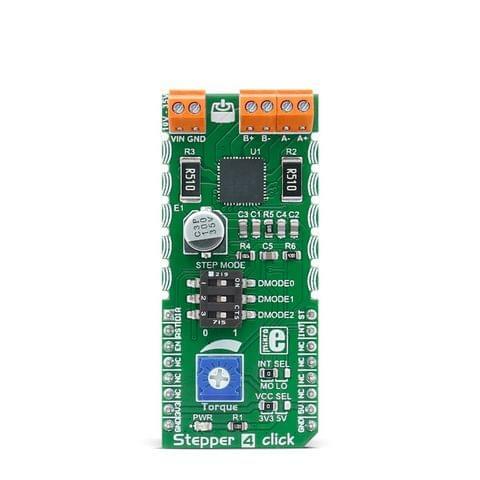 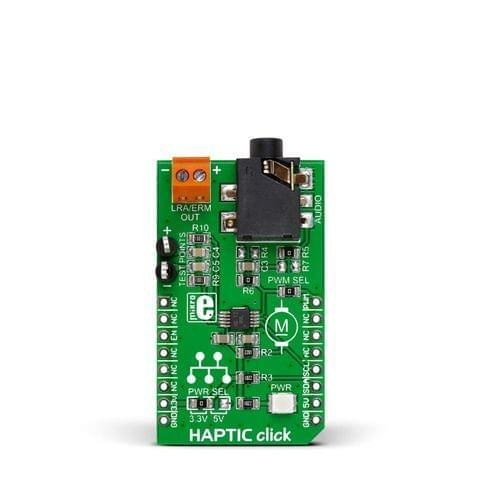 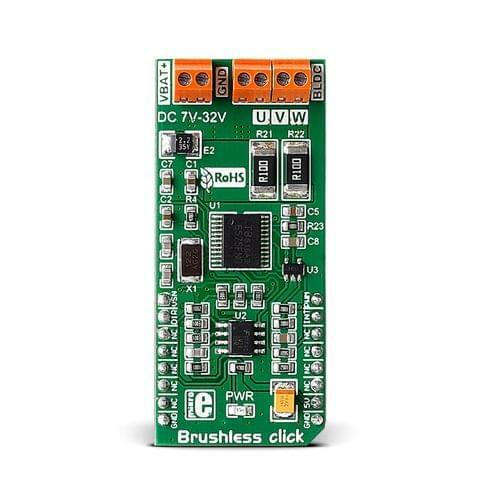 GSM2 click is designed to run on either 3.3V or 5V power supply and communicates with the MCU over UART and the following pins on the mikroBUS™ line: INT, PWM, CS, RST and AN.